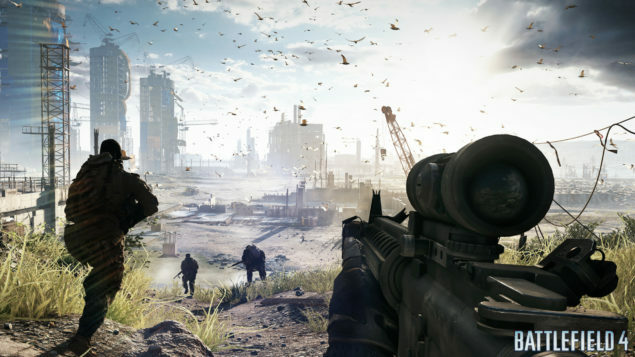 EA showcased a 17 minute demonstration trailer of DICE’s next generation Battlefield 4 FPS which was powered by their latest Frostbite 3 technology. As we all noted, Battlefield 4 went off to show some very amazing visuals in the single player section that was showcased and the same is expected from the multiplayer section. 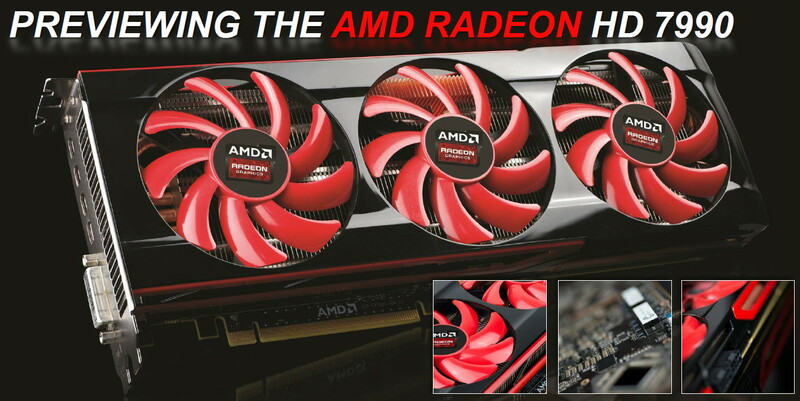 the Radeon HD 7990 from AMD would be codenamed Malta and feature Dual Tahiti Pro cores clocked around 1000 – 1100 MHz and would feature a 6 GB (3 GB per GPU) VRAM running across a 384 bit x2 interface. You may notice how AMD has labeled the slide as a preview of the upcoming product which means that its launch (previously reported around Q2 2013) might not be far away. But don’t you guys worry since you probably won’t have to spend a thousand bucks on a HD 7990 to get Battlefield 4 running. Since the game would be optimized by AMD, its likely that it would run smooth on current generation GPUs from both AMD HD 7000 series and GeForce 600 series. Battlefield 4 launches in Fall 2013 and more details and gameplay are expected to hit before E3 2013.